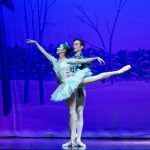 Montana Ballet Company (MBC), under the direction of Elizabeth DeFanti, announces Junior and Senior Company auditions for its 35th Anniversary Performance Season. Company auditions are for serious dancers ages 11 – 12 and above who have achieved a certain level of technical ability and have demonstrated a dedication to the art form. Dancers taken into the Company will have their own unique qualities that lend themselves to the repertoire of Montana Ballet. 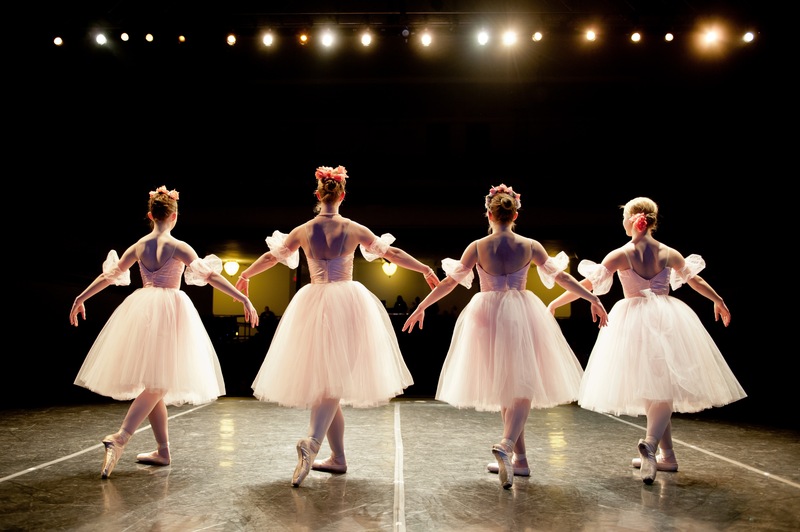 Company members will adhere to the rules and regulations established by Montana Ballet Company and will have the opportunity to perform in MBC’s productions, as well as participate in various outreach programs and events throughout the Season. Auditions are open to the community. Pre-register here. 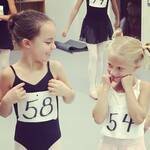 Please contact Montana Ballet Company at 406.582.8702 or info@montanaballet.org for more information.